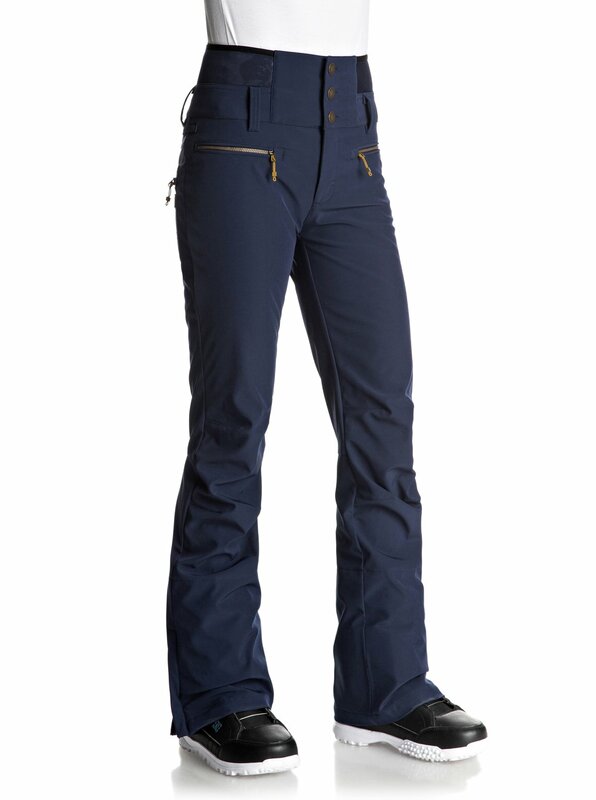 Rise to the challenge with these 15K Torah Bright high-waisted snowboard pants. 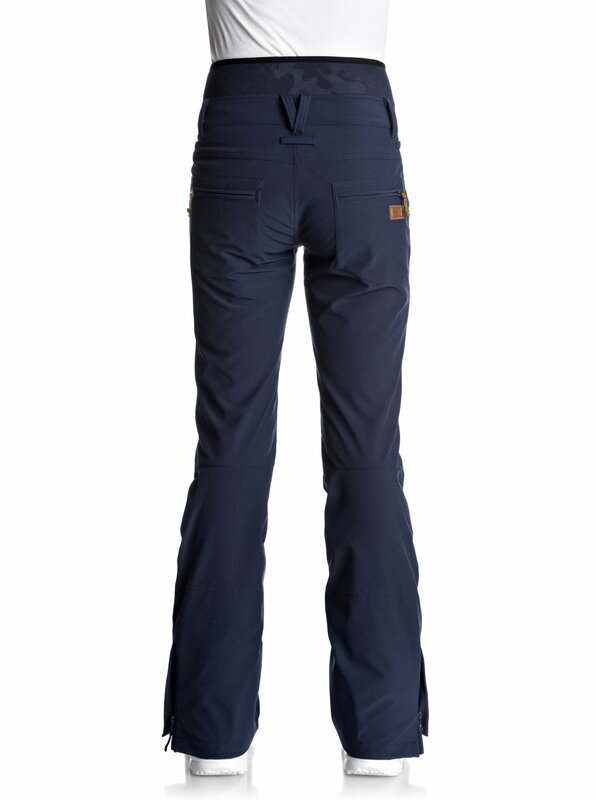 A high-performance, high-stretch shell makes the fashion-forward skinny fit as comfortable as it is badass, so you can get after it on the hill, and look great while you're doing it. 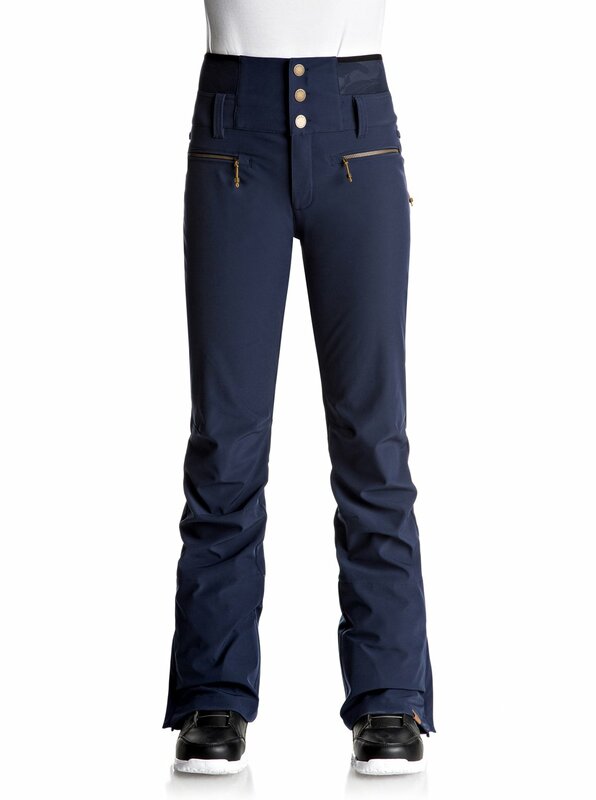 Work with any other piece in the Torah Bright snow capsule for ultimate shred chic. Rider Review: Olympic gold medallist Torah Bright rips everything from half pipes to the backcountry and does it all at the highest level with the biggest smile. 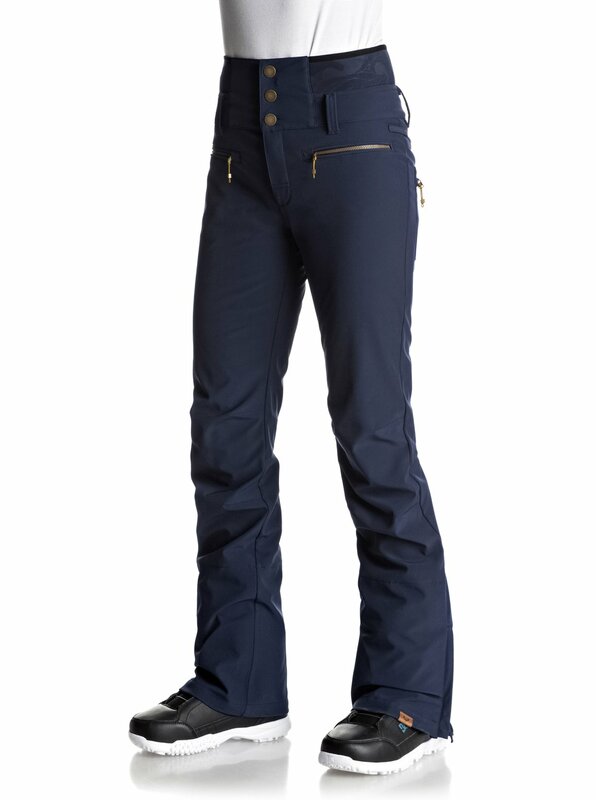 Inspiring generations of riders to get out there and go bigger, she designed the Rise Up pant to look street-worthy and perform in the harshest conditions. "I was able to ride this pant in all conditions! Its high waist forms beautifully to the body, keeping you dry. It’s comfortable for a spring day riding or layering it with some leggings and you are set for a mid-winter shred."